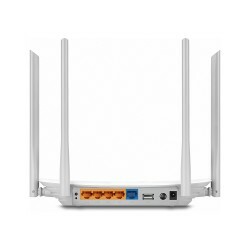 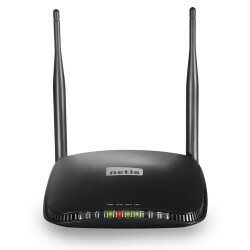 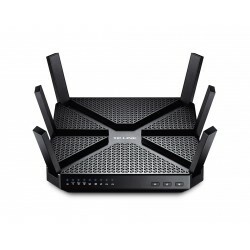 Router High Range There are 17 products. 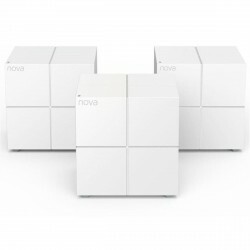 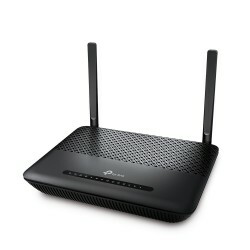 Router + Repeaters WIFI technology MESH. 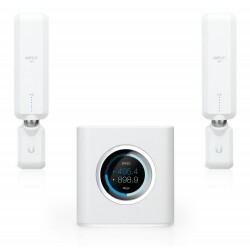 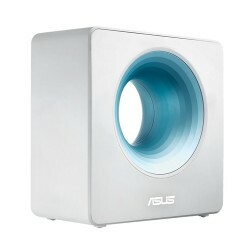 Routers AmpliFi and the MeshPoints are designed to work together to eliminate any dead spot in your home. 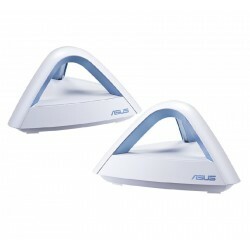 Use mesh technology MESH to provide a powerful wireless performance with a simple design. 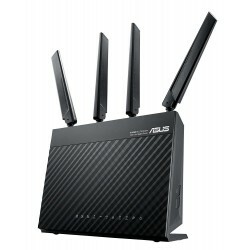 The router comes with a touch screen. 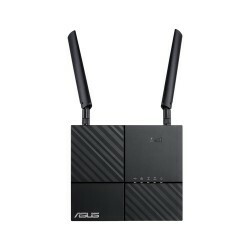 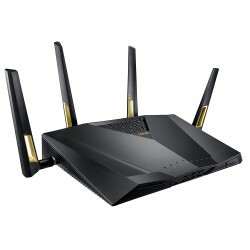 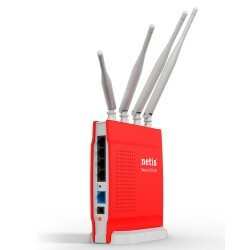 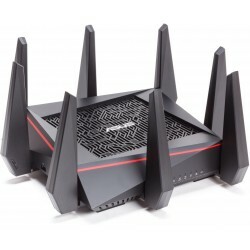 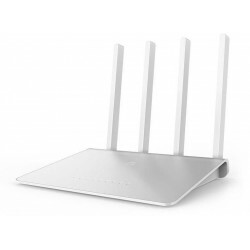 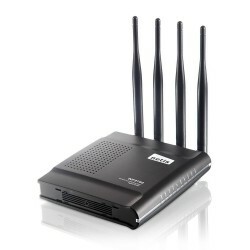 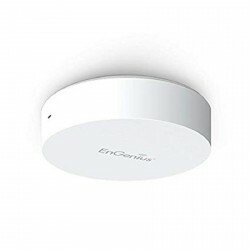 The New Wifi Router AC are ultra-fast with a data speed tri-band combined of up to 5400 Mbps to play online games, eliminating the latency of streaming video few able to enjoy the 4K and HD, and also share files quickly.